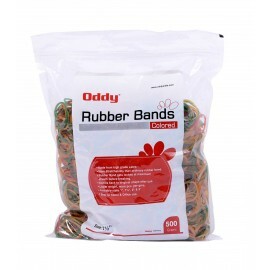 Oddy Colored Rubber Bands 1"- 500 Gms. 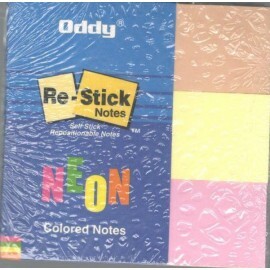 Oddy Colored Rubber Bands 1.5"- 500 Gms. 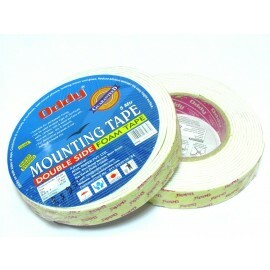 Oddy Colored Rubber Bands 2"- 500 Gms. 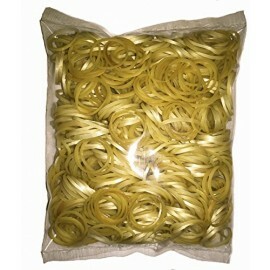 Oddy Colored Rubber Bands 3"- 500 Gms. 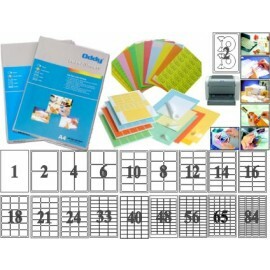 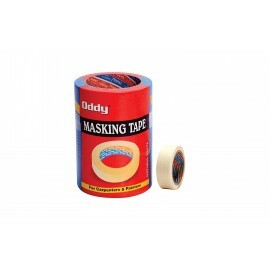 Oddy Plan Rubber Bands 1"- 500 Gms. 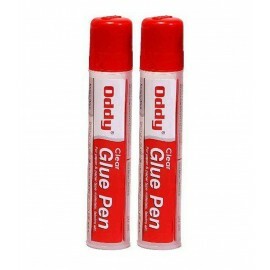 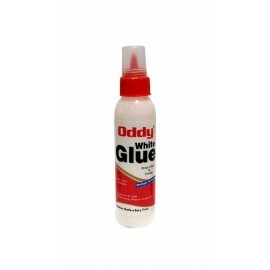 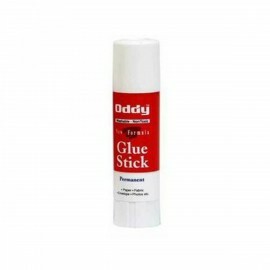 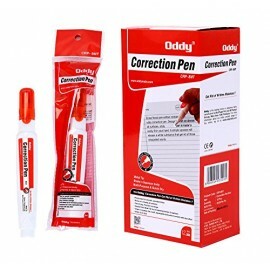 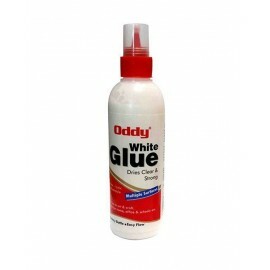 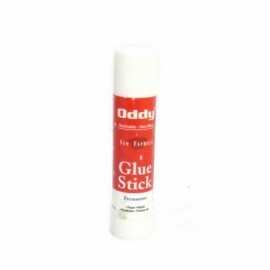 Oddy Plan Rubber Bands 1.5"- 500 Gms. 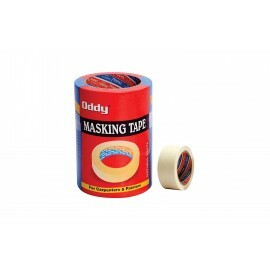 Oddy Plan Rubber Bands 2"- 500 Gms.